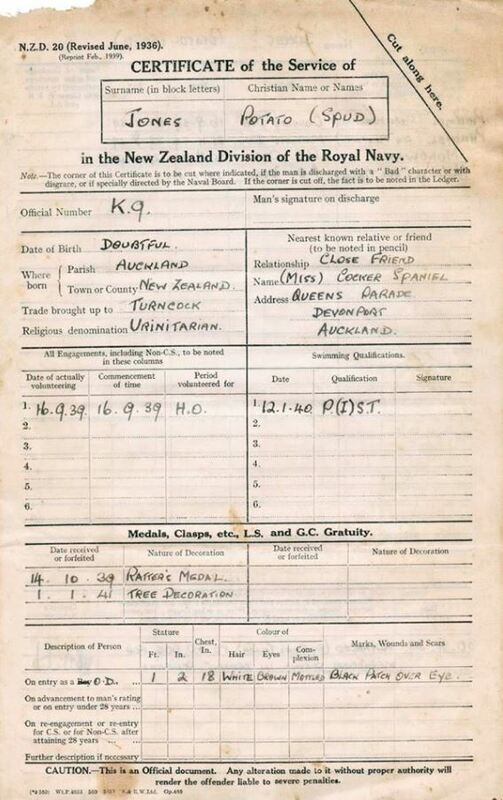 Here is an image of the Cetificate of Service for Potato (Spud) Jones the mascot of HMS PHILOMEL. The medals awarded to Spud are interesting. Thanks to Navy Museum for the image.